After a many years long hiatus, Google has rocked it out once again with a brand new Google Dance, hosted at the Googleplex for webmasters attending the SMX West conference. Googlers, including Gary Illyes and Nathan Johns who were the official event hosts, welcoming everyone as they arrived, handing out the latest edition of the coveted Google Dance tshirt. The Dance opened with some opening remarks from Dave Besbris from the newly launched AMP… here is a video of it, for those who want to live vicariously through other attendees. Many Google teams were represented include Google Search Console, with Illyes, Mariya Moeva and Zineb Ait Bahajji all on hand. Other teams included Googlers who are working on spam, indexing, manual actions, schema, app indexing, knowledge graph, AMP, Chrome security, hacked sites, flights, cardboard, and of course, PR. Google Flights sponsored wine from around the world, Cardboard was on hand to show off the technology for those who haven’t tried it out, AMP was showing off their newly launched product for those who hadn’t seen it in action yet, and many more team members were pretty open about talking to webmasters and answering questions. All of the Google speakers from SMX were also in attendance and talking with webmasters, listening to webmaster’s concerns and feedback which is great to see. For many webmasters, it can be hard to ask specific questions or even find the right person to talk to when they have to Twitter stalk them or wait in a long line after a session to speak to a Googler. 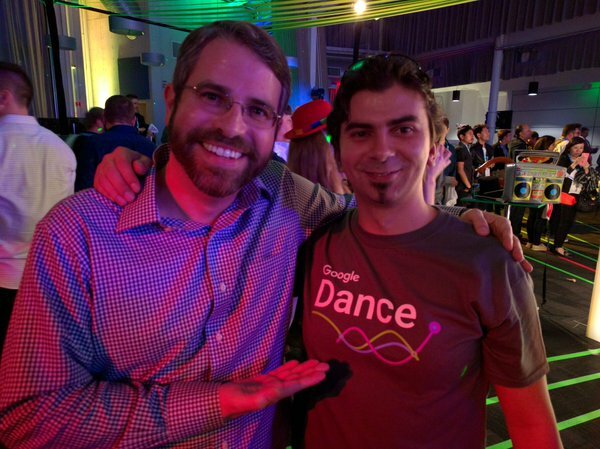 One of the biggest surprises of the night was the return of Matt Cutts to the Google Dance. While he has been on hiatus for a while, many webmasters were happy to see him, and the cuttlets were definitely in attendance and following him around for a photo opp. 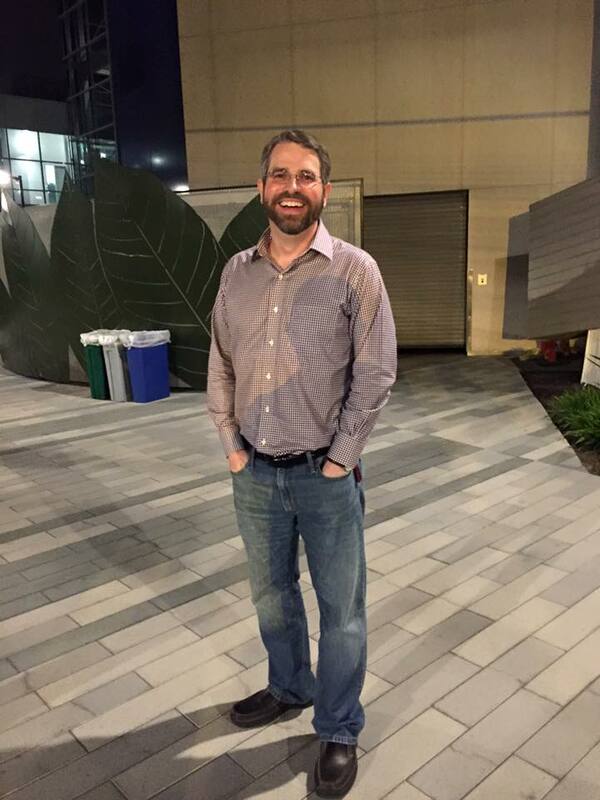 Those who have been in the industry for a long time will remember the old school Google Dances held at the Googleplex during the heyday of SES San Jose – Search Engine Strategies, the conference series previously run by Danny Sullivan. 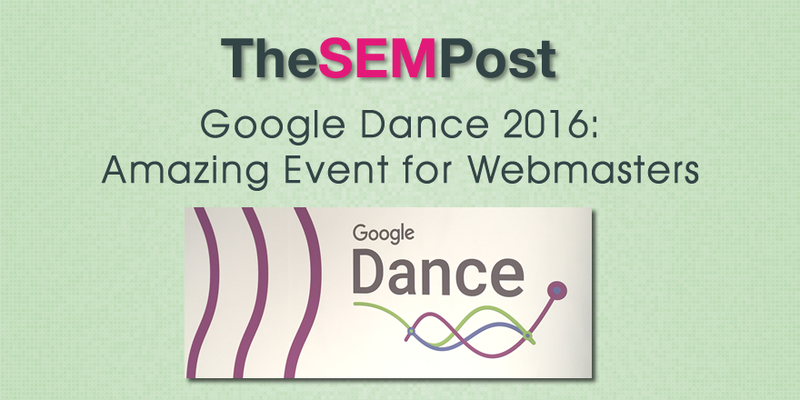 This year’s Google Dance was the first one hosted by Google for webmasters for nearly ten years. Google Dance attendees this year got an official Google Dance t-shirt, with many adding this year’s shirt to a complete or near-complete collection of shirts from previous dances – I have only missed the first one. If you missed last night’s event, here are some more photos and fun comments about the dance… there are some pretty punny ones from various Googlers!